Energoonz is based on a 5×5 grid. In this game, the unique thing is that there are not pay lines. You are paid when three or more similar cards line up in a horizontal or vertical line. This is a good aspect, because it lets you win in more number of ways. The right hand side of the widow consists of an electrical zapper which you have to zap to see all the winning combos and also the ones which you have won till now. 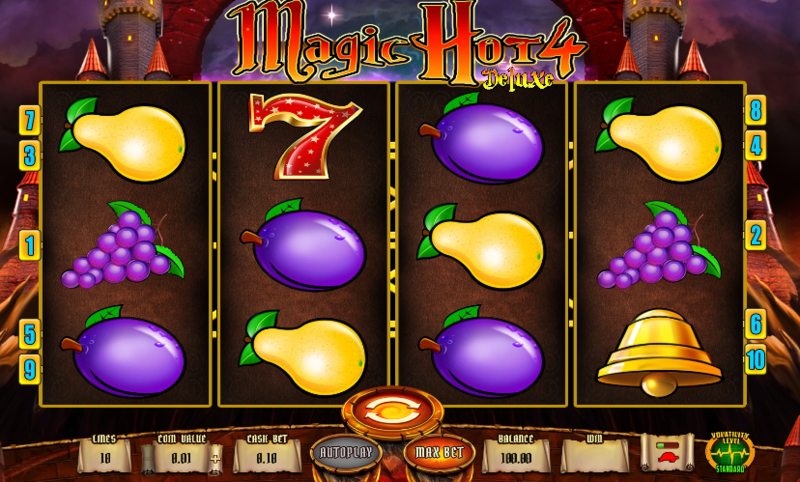 So Energoonz is a game which gives you many surprise pays for a free slot machine game. For more such games, you can try the Enchanted Meadows and Enchanted Crystals. The wild symbol is made out of the winning combos. So until you hit any one of them, you won’t see the wild symbol lining up. Moreover, the game is more like any mobile game like “candy crush” than the traditional slot. So you will have fun playing it. Plus, there’s quite a good chance of winning if you’re playing with real cash.